Welcome to The Mandolin Player and The Americana Corner. Pava Knezevic works with Tom Ellis in Austin, Texas, to build both Ellis mandolins and those under her own name, Pava mandolins. Read more here. 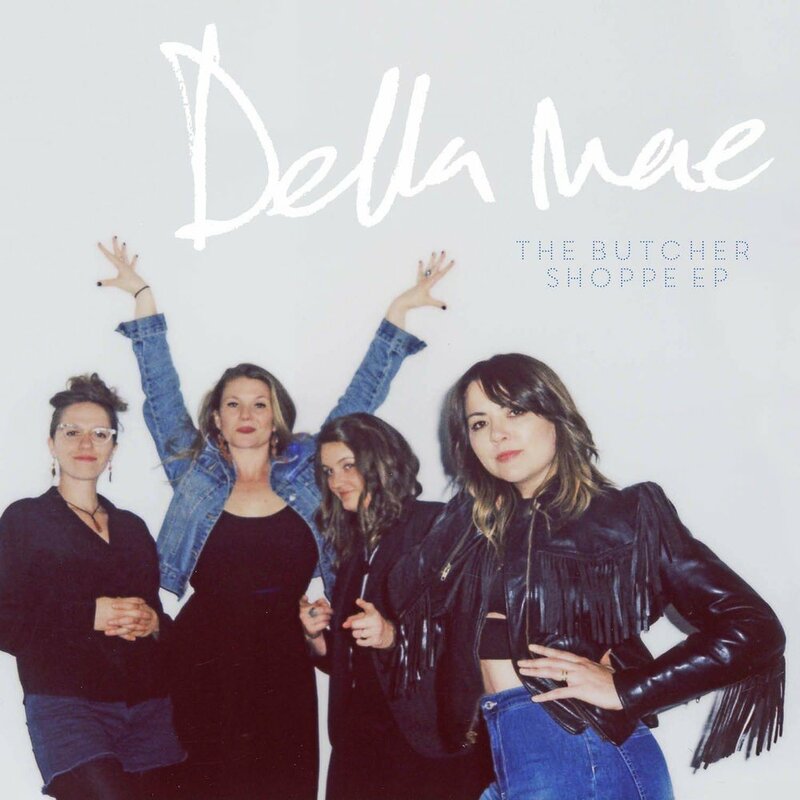 Della Mae delivers a short and sweet collection of six songs that showcases the best of contemporary bluegrass music. Read more here.